It's great for blending in. But makes it a bit more difficult to stand out. and that's it. all i'm missing is one all/one nil, and two finn brothers albums, but i'm poooooor. 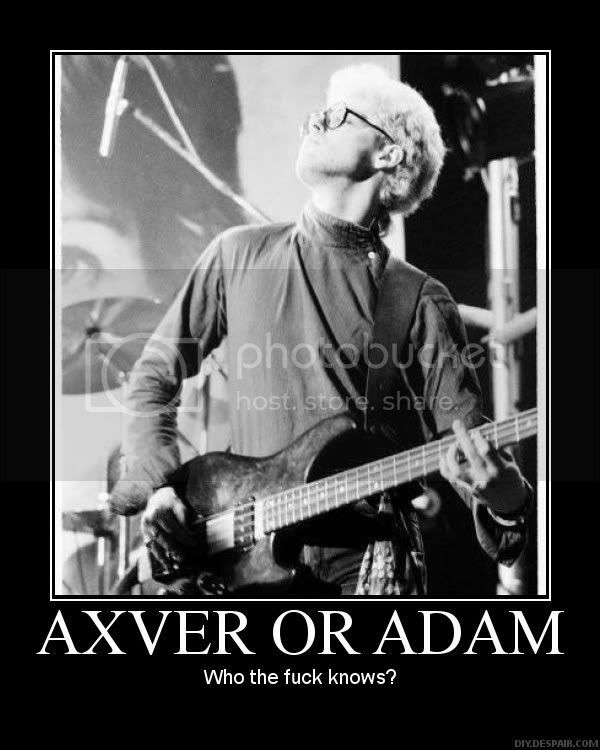 I lack One Nil and most of Tim's solo stuff. Could I get away with dying my hair red at 26? 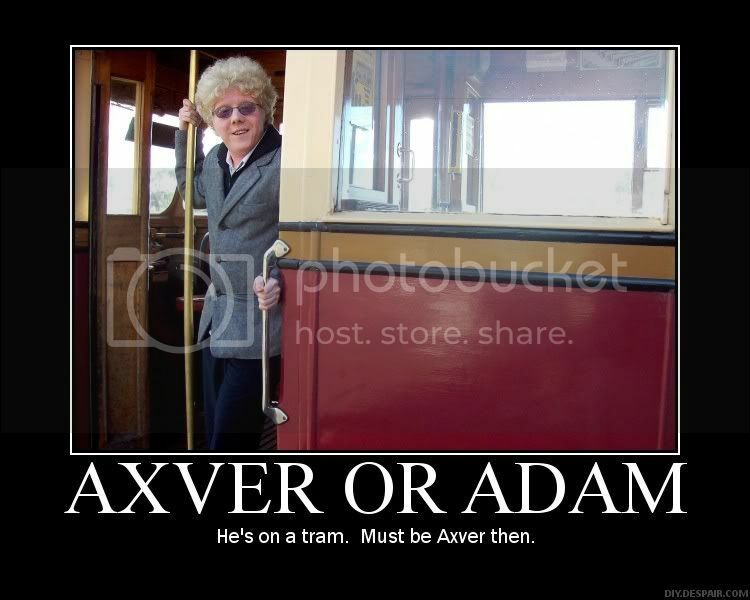 I think I already have "AXVER OR ADAM". i'll probably get the finn brothers stuff first, since they have tim on them and i like him better. See, especially on Everyone Is Here, I wish Tim would shut up and just let Neil sing. technically there's more, but those are their studio releases, and what is on their box set enz to enz. have you ever listened to big canoe? what do you think of it? awww booo! i like tim's voice. i like neil's too of course. i dunno. i could never rank any of the enz vocalists, or even the two finn brothers in order of preference. it's all awesomeness. those pictures always crack me up! Yeah, I've got all those. I wasn't sure how much you meant by "all" though. But I think you've sent me all the rarities collections now? So I should have all the songs they've made. And no, never listened to Big Canoe. My hair is brown with.. brown. I've never dyed my hair. I need to have it cut though. It's getting kinda long again. I've noticed too that it seems to be getting alot thicker. Yeesh.